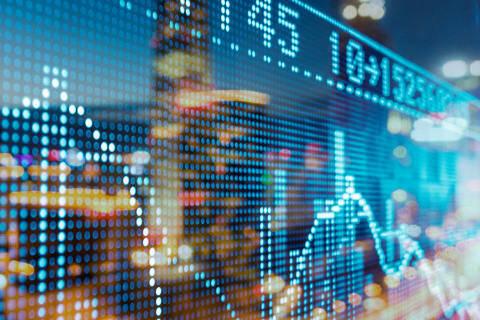 Shearman & Sterling advised Credit Suisse, China CITIC Bank International, BOC International and Deutsche Bank as dealer managers in connection with Kaisa Group Holdings Ltd.’s exchange offer of approximately US$2.7 billion aggregate principal amount of newly issued 7.25% senior notes due 2020, 7.875% senior notes due 2021, 8.50% senior notes due 2022 and 9.375% senior notes due 2024 (Notes), in exchange for any and all of its outstanding Series A variable rate senior notes due 2019, Series B variable rate senior notes due 2020, Series C variable rate senior notes due 2020, Series D variable rate senior notes due 2021 and Series E variable rate senior notes due 2021. Shearman & Sterling also advised Credit Suisse, China CITIC Bank International, BOC International, Deutsche Bank and China Merchants Securities as the initial purchasers in connection with the concurrent issuance of approximately US$792 million aggregate principal amount of additional Notes by Kaisa. The Notes were listed on the Singapore Exchange Securities Trading Limited. Kaisa is a leading PRC property developer primarily engaged in the development of large-scale residential properties as well as integrated commercial properties. 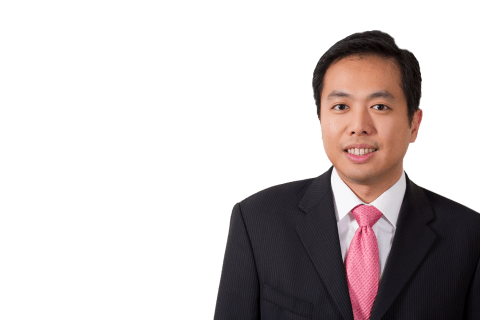 The Shearman & Sterling team was led by partners Alan Yeung (Hong Kong-Capital Markets) and Kyungwon Lee (New York-Capital Markets), with support from associates Leo Wong (Hong Kong-Capital Markets) and Leonard Lou (Beijing-Capital Markets).